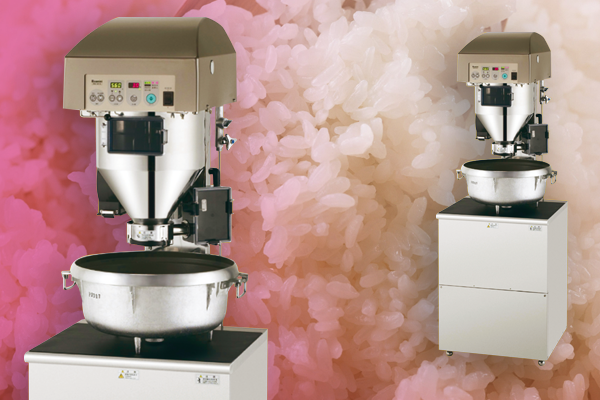 Increases efficiency by shortening the time for washing rice!. Space saving type that can be installed in any space. 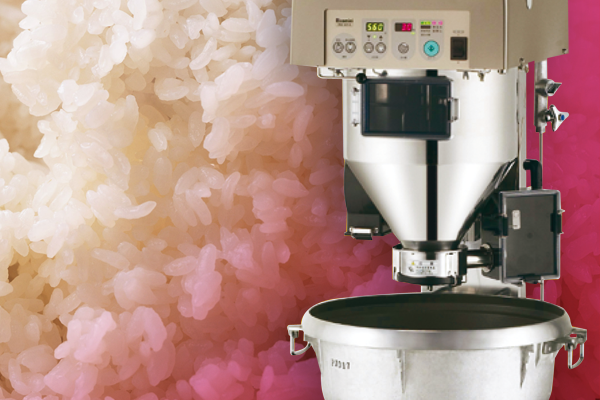 Reduces the volume of water needed for washing rice. Improved the accuracy of adjustments to the volume of water used for washing rice.